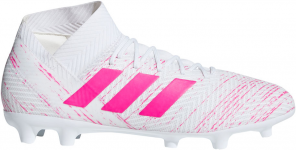 Want to be stylish and confident on the pitch just like your heroes? 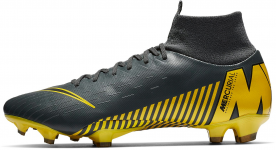 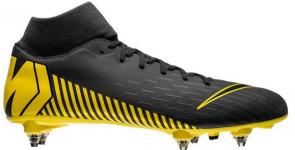 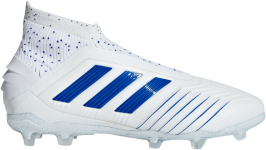 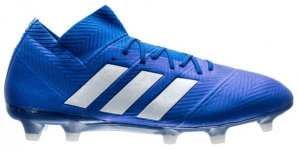 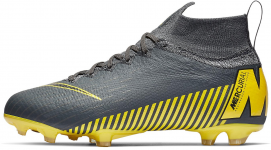 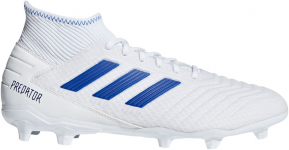 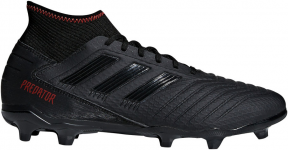 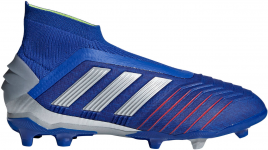 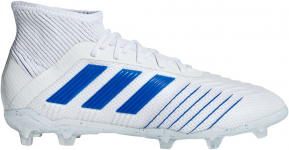 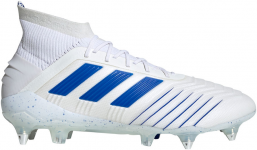 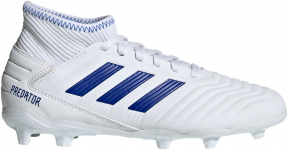 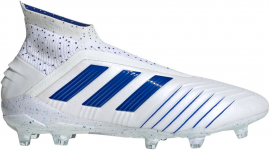 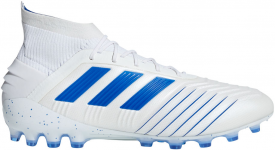 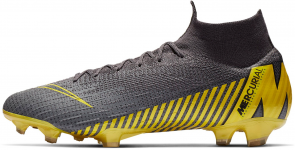 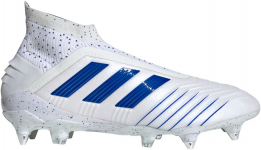 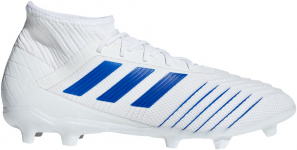 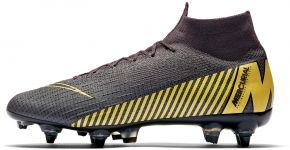 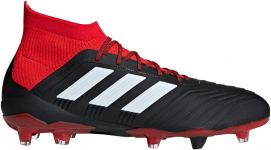 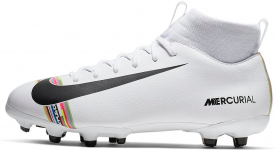 And would you like to wear the football shoes that are now the most popular of their kind? 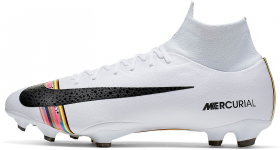 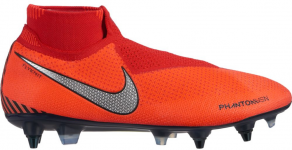 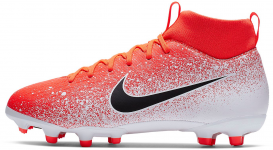 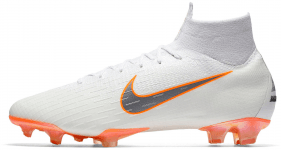 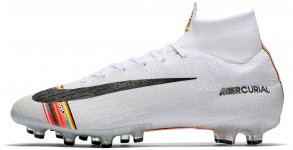 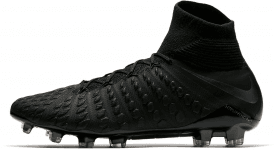 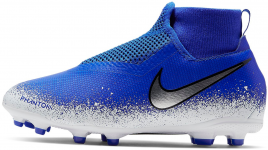 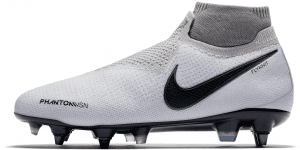 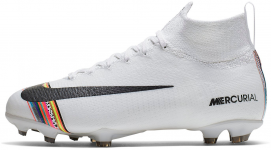 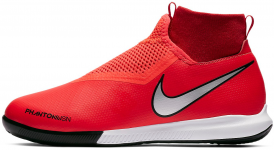 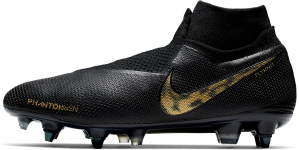 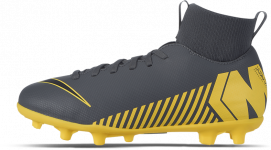 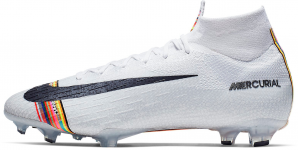 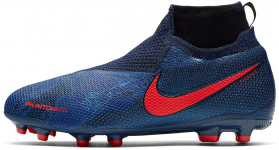 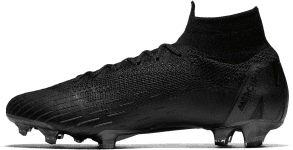 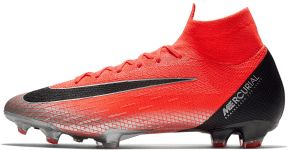 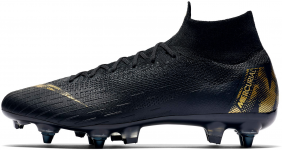 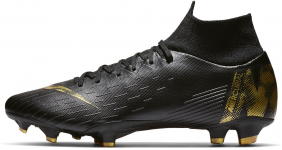 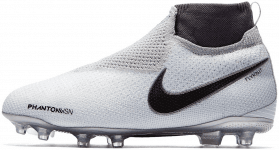 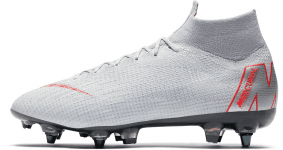 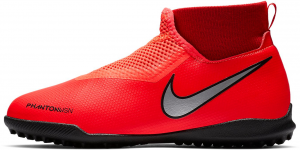 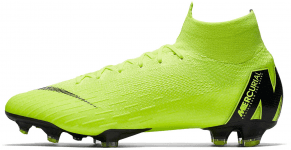 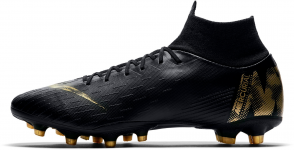 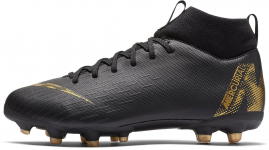 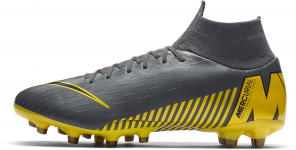 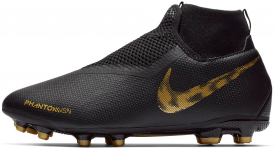 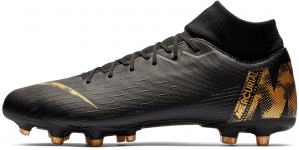 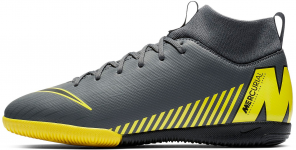 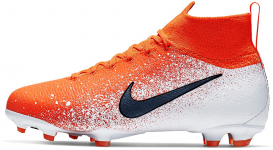 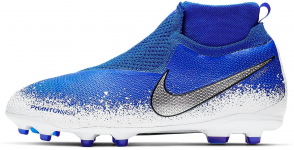 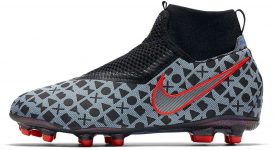 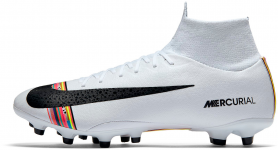 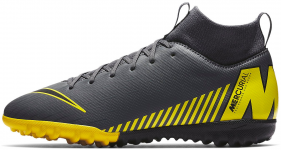 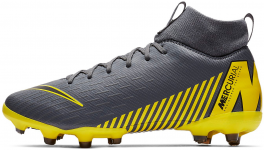 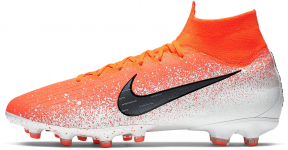 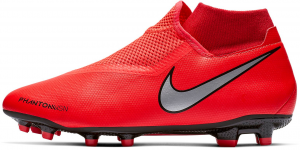 Try the latest models of ankle football shoes by Nike.